Welcome to this safe space for passionate yoga professionals. It’s my goal to help you explore the possibilities for your budding yoga business and show you how you can build your yoga brand from the ground up. How, you ask? By pairing your wise yogic teachings with my digital technology know how. But, first – here’s some information that you should read through to determine if this is the right path for you and your business. When I was first starting out on my entrepreneurial journey, I often admired the yoga teachers I met because they seemed so free and at peace in their profession. They got to travel the world, share their practise with people from all walks of life and most importantly – they loved their work. But, the more I spoke with these peaceful warriors – the more I began to see that they were incredibly underpaid for their time and some were even being taken advantage of by the retreat owners that employed them. 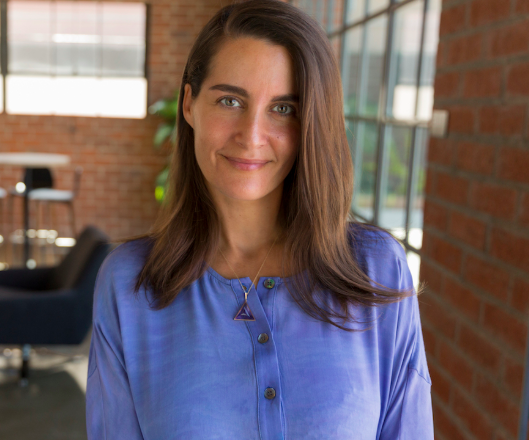 I too have worked in resort environments and I have several friends who are therapists, wellness coaches and yoga instructors, so it got me thinking – there has to be a better way for wellness professionals to get their name out there and build a business that works for them. There has to be a way to give the power back to the qualified teacher and free them from the grasp that the retreat, resort, studio or gym owner has on them. An option that can help them build their own yoga brand, create their own community, welcome their own clients, manage their own schedule and ultimately live their best lifestyle. It is now more possible than ever to create a brand around yourself in the health and wellness industry. If you don’t believe me, check out these people that are doing it right and see how you can build your yoga brand empire. I’ve purchased Eoin’s videos and I use his Blissfit yoga quickie video at home on the reg. As a fellow Canadian – I love his humour and he’s an excellent example of someone that has taken his knowledge and passion and turned it into an amazing yogi army – which he calls his bliss army. He has yoga teacher trainings, drop in classes, merch and retreats. He has full control over his bookings and other retreats have to enquire to book him – the way it should be! I found out about Adriene through a Facebook group and I use her videos often. 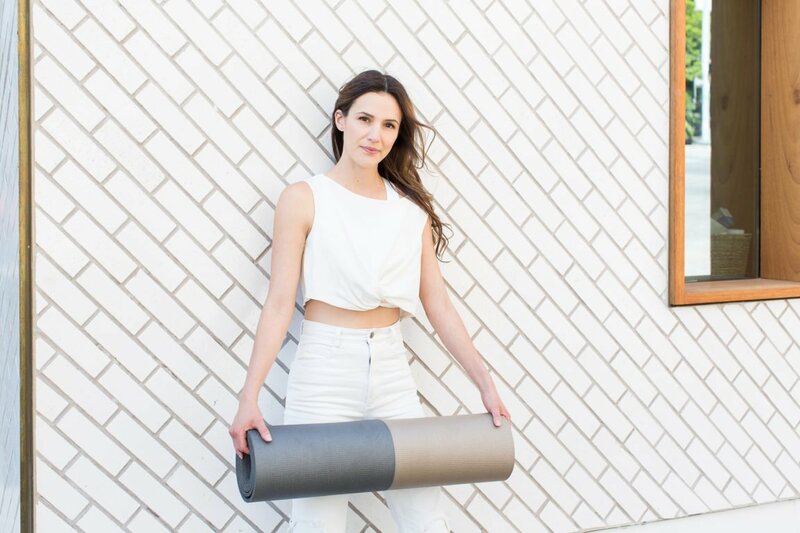 This lady has her hands full with a bunch of different projects, but her yoga brand has certainly taken off like wildfire. She has a tonne of free content to drive people to her website from her YouTube channel – Yoga with Adriene and her videos are for all different moods, ages and abilities. 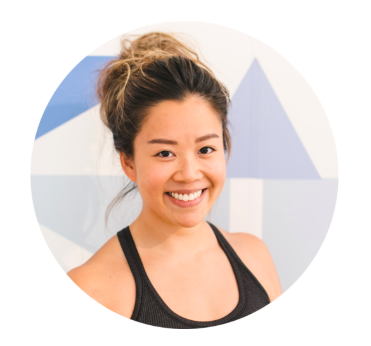 Elvina Cheong is a young yogi-preneur that started her own studio and built her brand around it. She has been so successful that she has a team of 14 teachers and her peaceful, naturally lit, studio in Singapore is a gorgeous location away from the hustle and bustle of the city. Not bad for someone under 30! Elena’s offerings include – courses, programs, retreats, workshops and online videos. She has everything set up on her website so visitors can explore what she’s up to, find an event, join her membership program, do online classes, become a subscriber or read her journal (blog). So, what’s the main thing that all of these yoga entrepreneurs have in common? They all have an online presence that shows the world what they do and how well they do it. They all have a stunning digital space that works for them 24/7 to tell their story, how and when to connect with them, and it subtly builds trust in their brand. If you’re not sure how to create such a platform or you’re too busy running your business to make time – This is where I can help! I can create that stunning digital space for your yoga business – with a customised package that will captivate your audience, build trust in your brand and book out your classes, retreats or events. I can share my brand building knowledge with you and we can develop your online presence and share your passion with the world!